We have always loved the very aromatic Lasuni Dal Palak in restaurants in India. When we moved to US, I tried different recipes to get the same strong aroma of garlic to my dals/gravies. Somehow I could not reproduce the same. 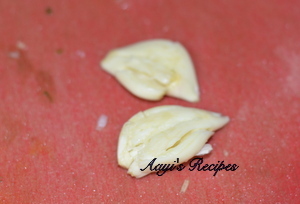 Then I read about this recipe where garlic is used in 3 ways on some blog (for the life of me, I am not able to locate that recipe, I will update this post with the link when I find it). I made few twists to it over the years and finally I came up with this recipe which we absolutely enjoy. 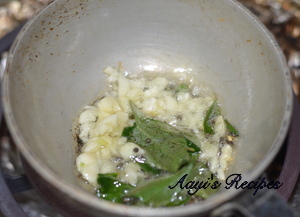 Garlic is added to the dal in 3 stages – once while cooking dal, then with onions and then again in a seasoning which is poured on top. This is not the regular lasuni dal palak but a mix of that and the Andhra style spinach pappu. 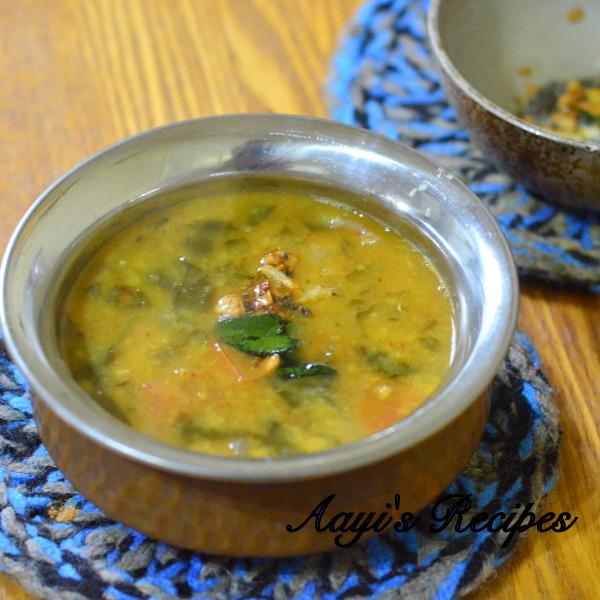 Finally I have a recipe of spinach dal which no one complains about. When I make this, I make some extra rice since everyone at my home seems to enjoy this very much. 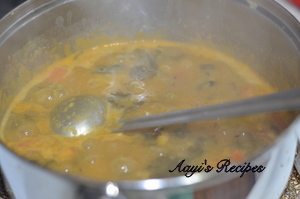 Some variations of this dish – Nupur’s Lasuni dal palak, Sailu’s Lasooni dal palak, a simpler dal palak by me. Cook dal with spinach, garlic, turmeric. 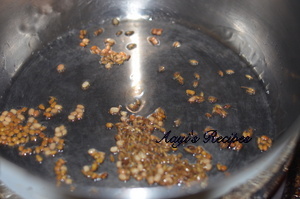 Heat oil, add cumin, urad dal, methi seeds. 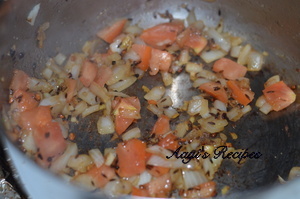 Then add onions, tomato and fry. Add dal, chilli powder, cumin powder, salt. Cook. Slightly crush garlic and chop. 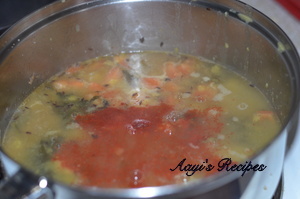 Make a seasoning of mustard, curry leaves, garlic and pour over dal. Hi Shilpa.. Made this for dinner.. Indeed garlicky goodness! Tks for sharing ! The taste of this recipe is finger licking. It is a fresh and healthy recipe and it mostly founded in Indian Cuisine. Some best and top restaurants in Jaipur gives a joy of tasty Indian cuisine. Hi Shilpa, I tried your recipe and OMG my son who frowns at any type of spinach dish actually licked his fingers. I used moong dal and toovar dal in equal quantites. Moong dal gives the creamy structure. After a long time watching ur blog. I am fan of urs.. Recepies means shilpa. Osamm osam. May be i toldd n number of people about it to visit this blog. 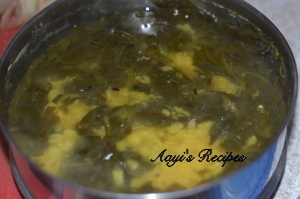 Hats off hatsss of..
Can this dal be made with other greens Like green Amaranth leaves?